Terrence McCauley is having a busy year. 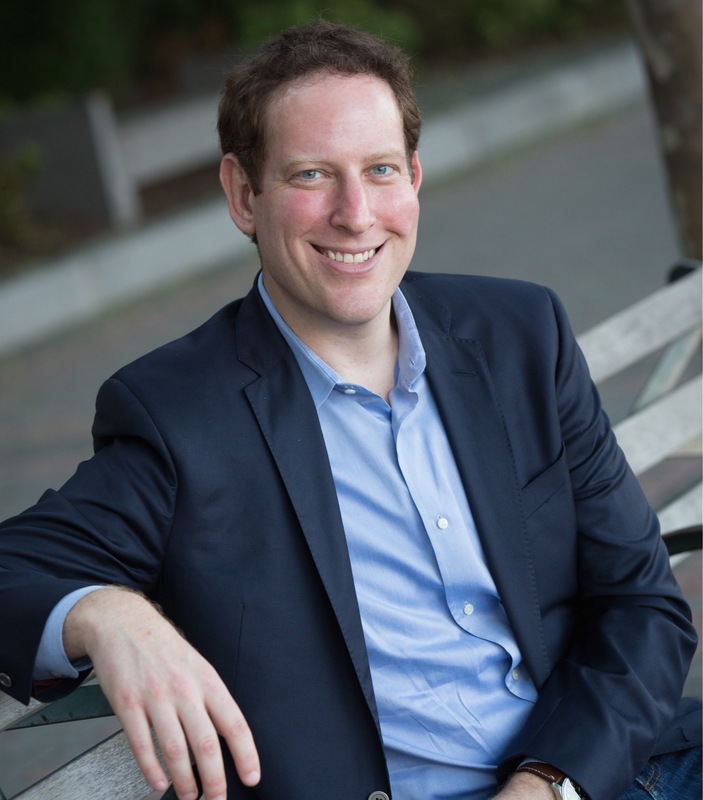 Polis Books will release his first thriller, SYMPATHY FOR THE DEVIL in July—but not before re-releasing his two period crime novels, PROHIBITION and SLOW BURN this week. I was lucky enough to interview the author earlier this year. 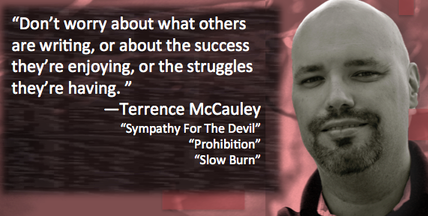 Here is an excerpt from my Q & A with Terrence McCauley. It looks like 2015 is shaping up to be a really big year for you. How many years in the making was your overnight success? I’ve been pawing at writing since I graduated college in 1996, but didn’t start to get serious about it until 2000. I was working on a book I’d called TENETS OF POWER, a business thriller where I took the dry toast of corporate finance and tried to make it compelling. People in my workshops generally liked it but, in hindsight, it was too long and elaborate for popular consumption. In hindsight, my style was too detailed and tough to read. That’s when I decided to try my hand at the one genre I’d always loved to read: crime fiction. I didn’t want to get wrapped up in researching CSI procedures that a modern-day story would need to have, so I decided to blend my love of New York history with the crime genre. The result was a gangster tale told from the perspective of an enforcer for the Irish mob who had to use his brains as well as his brawn to find out who was undermining his boss’s criminal empire. 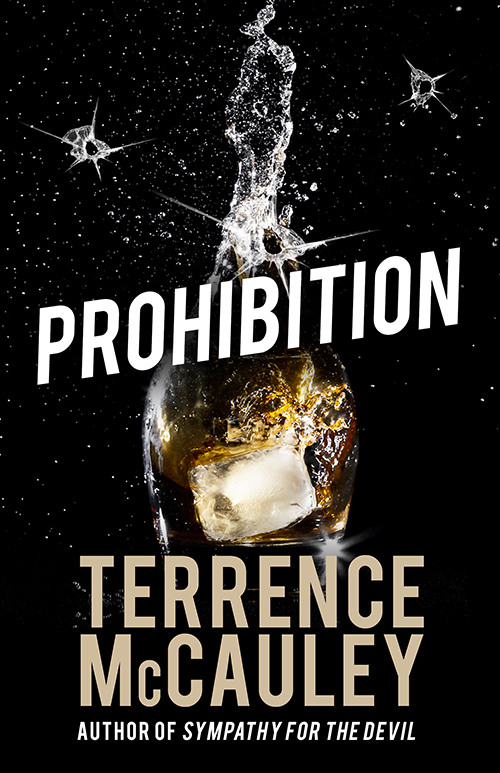 PROHIBITION was the result and eventually won TruTV’s Search for the Next Great Crime Writer award in 2008. I thought that would be the start of my writing career, but fate had different plans. Borders Book Stores was going to publish the book and feature it prominently in their store. We all know what happened with them soon after and, when they disappeared, so did my publishing hopes. For a long time, I struggled to find a publisher because everyone told me that no one reads period fiction anymore. This was right before MAD MEN and other properties became big. However, I was fortunate enough to find a home for it with the good folks at Airship 27, who published PROHIBITION with original art from Rob Moran. The book didn’t get wide release, but their belief in my work kept me going. I’ll always be grateful to Ron Fortier and Rob Davis for their faith in my work. Since then, I’ve gone back and forth between novels, novellas and short stories. Todd Robinson over at Thuglit has been especially supportive and his edits have really helped my work. I’ve been fortunate enough to have found an audience for my brand of storytelling. 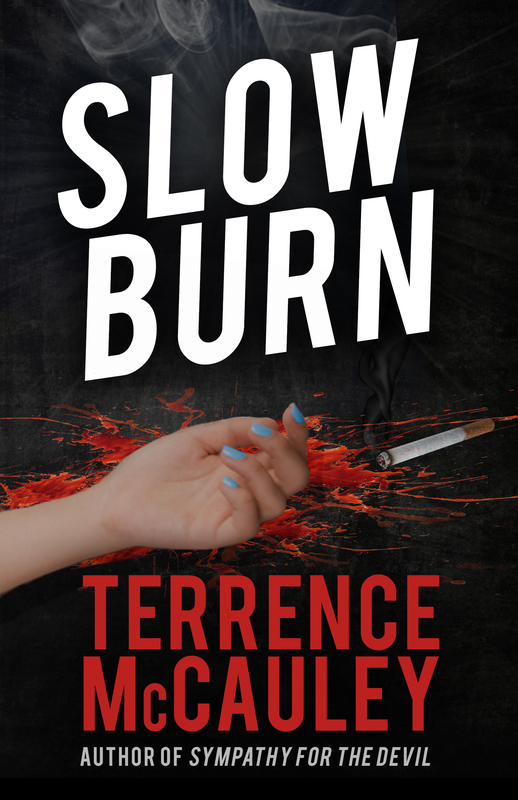 This entry was tagged #amreading, #amwriting, #author, #writing, fiction, interview, New York, Polis Books, Prohibition, publishing, Q & A, Slow Burn, Terrence McCauley. Bookmark the permalink. What: Owner of Down & Out Books, an Indie publisher focused on great crime fiction with a slant on the harder side of life. Tell me about the moment that you knew you were going to start Down & Out Books. What was the inspiration? The short answer is that in 2011, after Ben LeRoy and I sold Tyrus Books (I was an investor and CFO), I still had an itch to be in the publishing business. So I blew the dust off of a business plan I had put together in mid-2009 and started D&OB. The initial goal was to be a vehicle for authors, who didn’t want to self-pub, to have their titles published as ebooks. I had no intention of releasing previously unpublished books, but the company soon blossomed into that arena. What was the first book that D&OB published? What did you like most about that manuscript and/or author? The first title published by D&OB was Crimespree Magazine #40. Jon Jordan and I had been talking about Tyrus publishing the ebook for him. With the sell, he said why don’t you do it under D&OB. 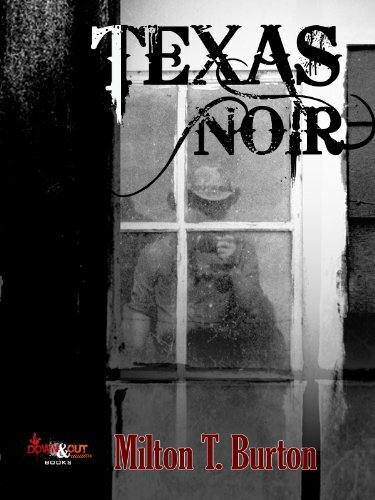 The first book published by D&OB was TEXAS NOIR, a short story collection by Milton T. Burton. He was a wonderful writer and someone I enjoyed calling a friend (he passed away on December 1, 2011). When I told him I was starting D&OB, he said I had to publish a short story collection for him. Who was I to say no? What is the most recent book that you published? What did you like most about that manuscript and/or author? 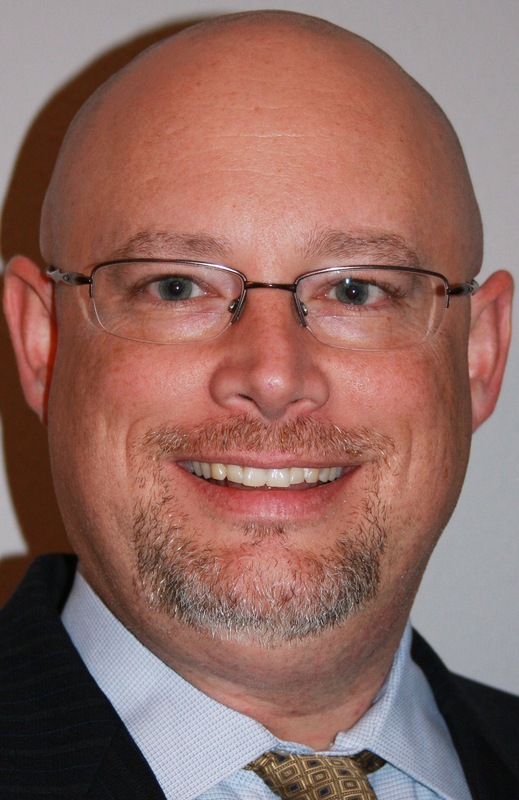 This entry was tagged #amreading, #amwriting, #Bouchercon, #writing, #writingtips, Art Taylor, crime fiction, Down & Out Books, Eric Beetner, fiction, Jack Getze, los angeles, publishing, publishing. submissions, Sisters In Crime, Terrence McCauley. Bookmark the permalink. 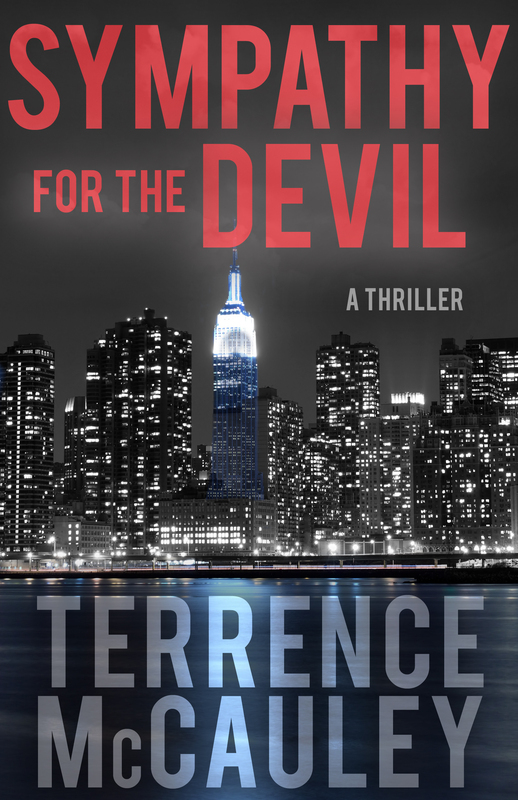 What: His first thriller, SYMPATHY FOR THE DEVIL, will be published by Polis Books in July 2015. In 2008, Terrence won the TruTV ‘Search for the Next Great Crime Writer’. In 2014, he won three New Pulp Awards for Best Short Story, Best Novel and Best Author. 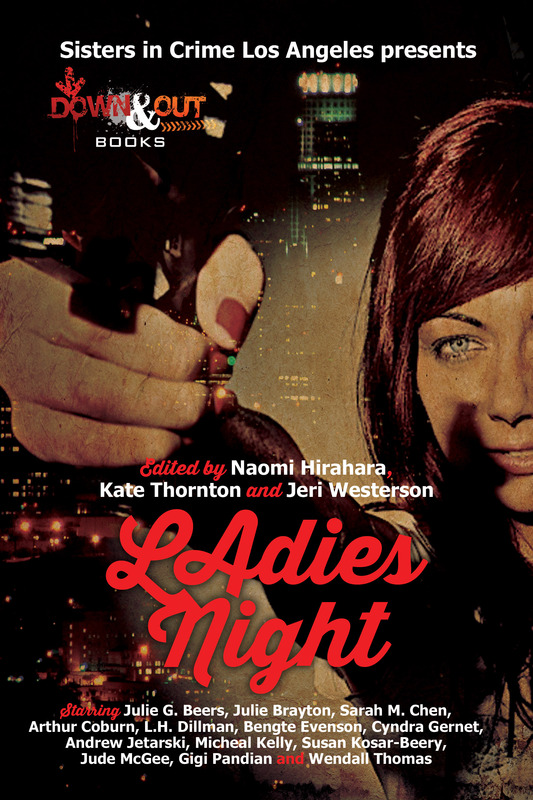 He has also had short stories featured in Thuglit, Action: Pulse Pounding Tales Vol. 1 and 2, Atomic Noir and Big Pulp among other places. 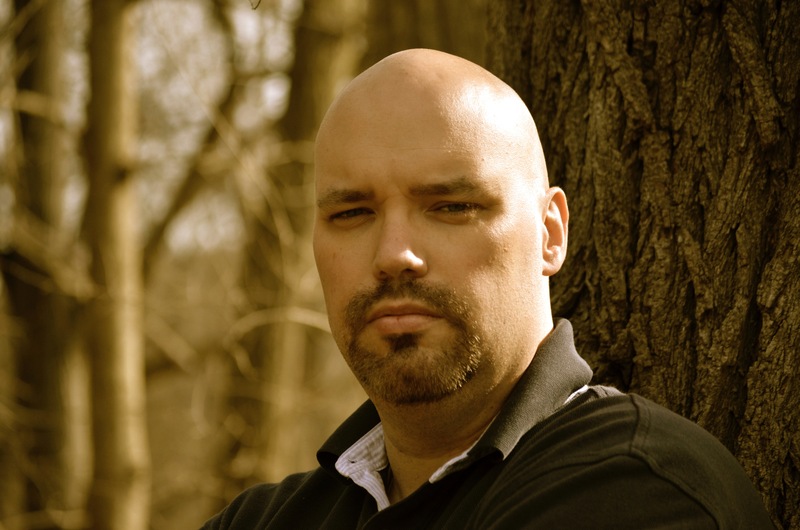 He recently assisted with the compilation of GRAND CENTRAL NOIR, an anthology where 100% of the proceeds go directly to a non-profit called God’s Love We Deliver. 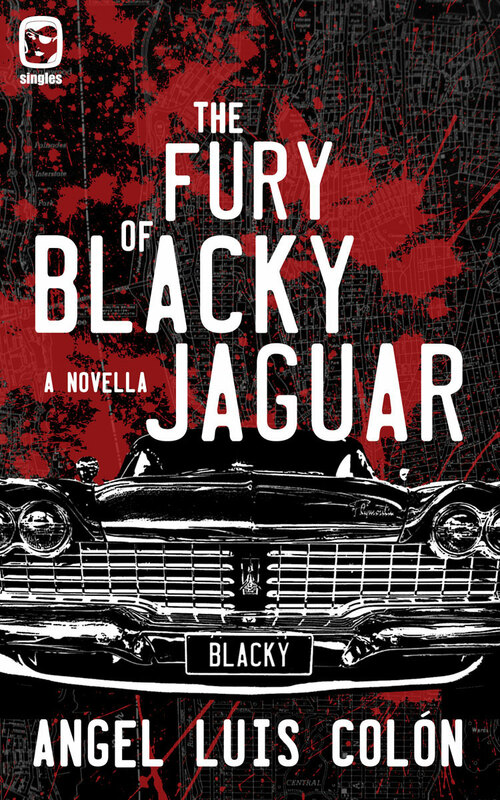 This entry was tagged #amreading, #amwriting, #writetip, #writingtips, fiction, interview, New York, Polis Books, Terrence McCauley, thriller. Bookmark the permalink.